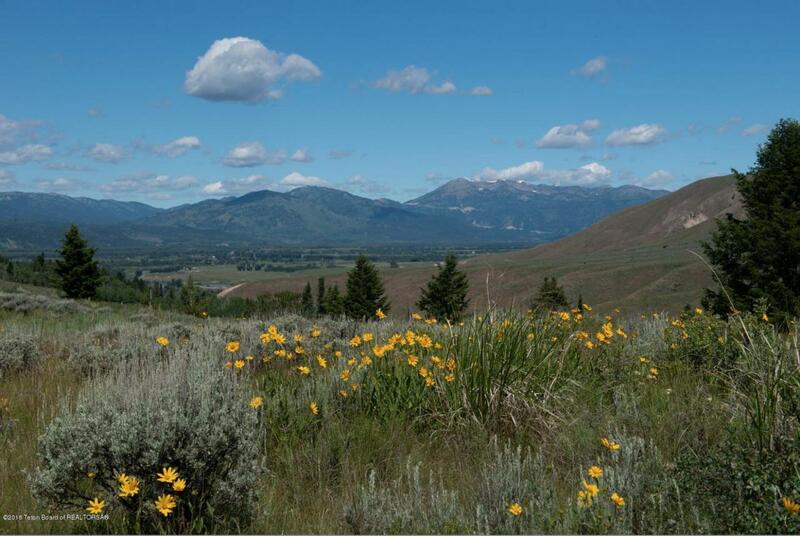 Beautiful rolling 5-acre lot with southern exposure and beautiful western views of the Teton Range and surrounding hillsides. There is nearby national forest access and horses are allowed. Perfect for the outdoor enthusiast. Listing provided courtesy of Barbara Allen of Jackson Hole Sotheby's International Realty.